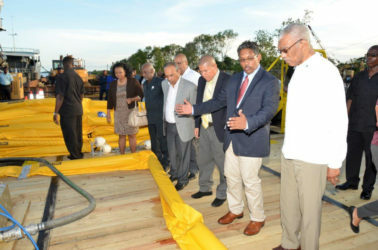 Gaico Construction Inc on Friday launched an Oil Spill Response Operation at a cost of US$500,000 that would help to free the environment of pollution, as Guyana prepares to drill for oil. Also present at the function, was President David Granger who congratulated Singh on the initiative. According to Singh, if a single hull mini tanker runs aground or hits wreckage, there could be a major spill that could cause an entire port to shut down and could pollute the rivers and coastline. He said too that if oil gets into the shorelines and the mangroves, it could create a huge disaster. The company has put systems in place and has invested in a supply boat that can work alongside oil rigs that can take fuel or cargo to different vessels. The boat also has the capacity to work as a platform for oil spills. The project would be ready in about a month’s time. Should there be a spill, Gaico can respond within 24 hours. The company already has booms, skimmers and a set of storage tanks that they are putting together. The storage tanks are placed on the barges, which goes out into the spill areas, skims the oil and brings it back to shore. 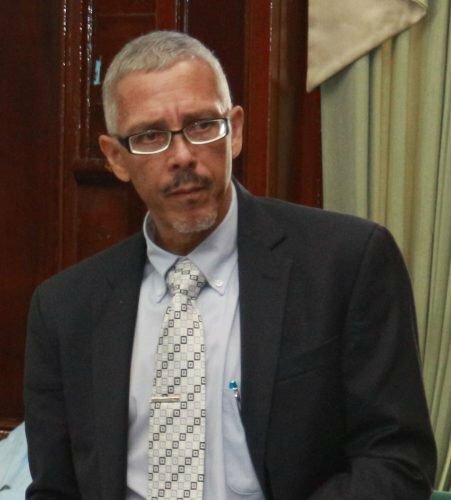 The company is seeking the requisite approval to set up an oil spill facility that would be referred to as soil remediation, where contaminated fuel would be taken from and processed. After that the soil would become “good for the environment. The level of contamination would be determined with the number of days it takes to clean it up.” This should be ready in the next five years. Singh said that a United States-based company, Yellow Fin, has also come on board to provide additional equipment and expertise in case of a huge oil spill. They would also train companies that sign onto them, on how to deal with oil spills. With regards to the economy, the businessman said more land must be opened up in order to develop agriculture. 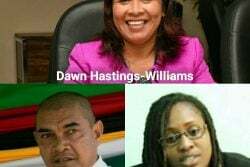 “We must have a 25-year development plan that would see Guyanese driving from Georgetown to Bartica to Lethem. That would create an entire new Guyana…,” Singh said. 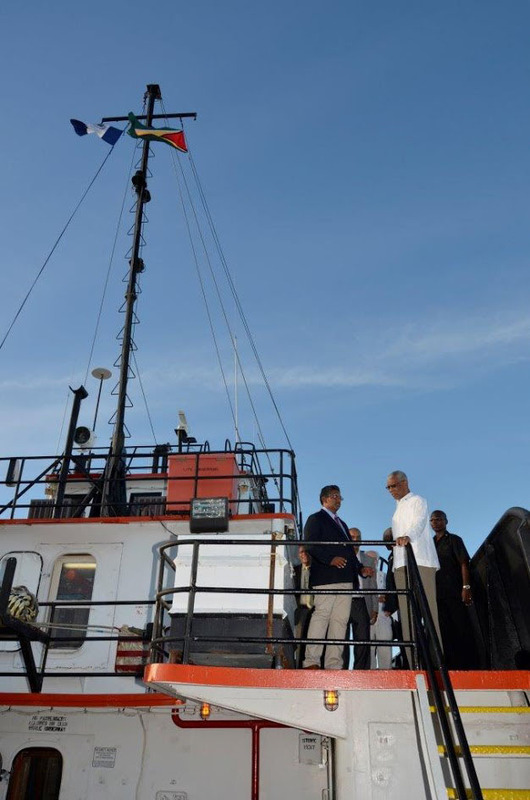 During a training recently, he recognized that Guyana was not ready to deal with a major oil spill. Gaico also celebrated its 25 years of being in the construction business. 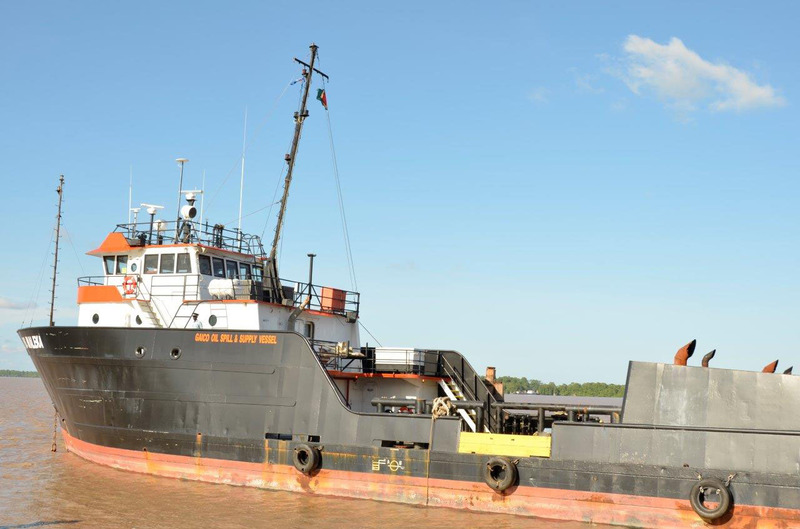 Last August the company commissioned a wharf facility and trailing suction hopper dredge. 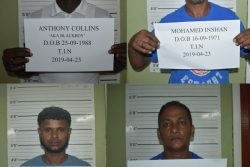 Also present at the function were ministers, Volda Lawrence, Amna Ally, Dr George Norton and Keith Scott, as well as former Commissioner of Police Balram Raghubir and other special invitees.